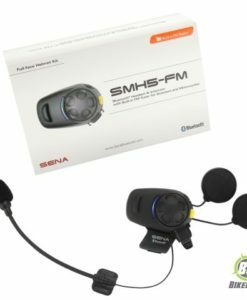 The Sena RideConnected App lets you use your smartphone to talk to other riders without the limitations of using Bluetooth to talk over the intercom. 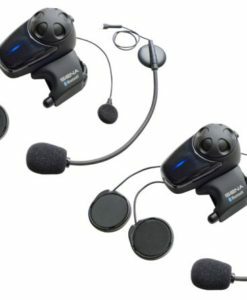 You can setup your own profile and send an invite to a virtually limitless amount of riders to talk with each other without being connected through Bluetooth. 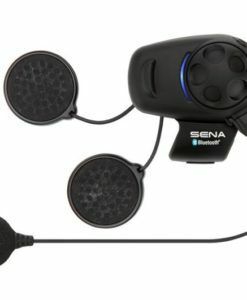 All Sena headsets are compatible with the RideConnected App if you update to the latest firmware version. 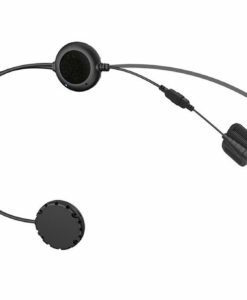 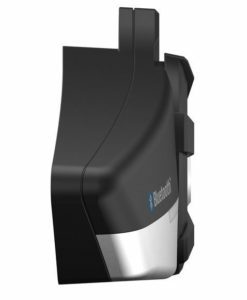 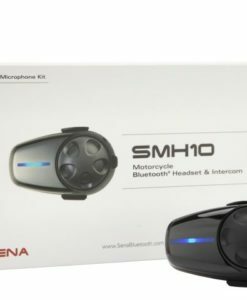 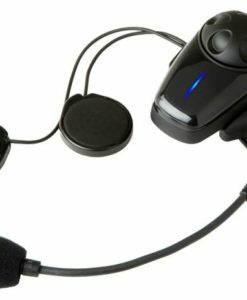 All Sena headsets with Bluetooth 4.1 or later (20S, 10S, 10C, 10R) will support direct control of the app through the headset, while other Sena headsets with Bluetooth 3.0 such as the SMH5, SMH10 or the SPH10 only supports direct control through the app itself. 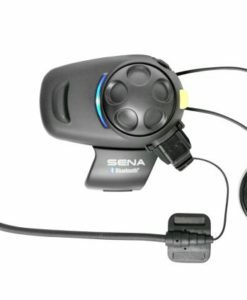 You can control the RideConnected App using your Sena headset such as turning the microphone On or Off. 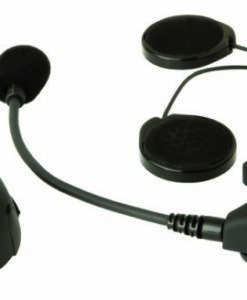 A Button Operation Guide that shows how to use the headset is provided in the app. 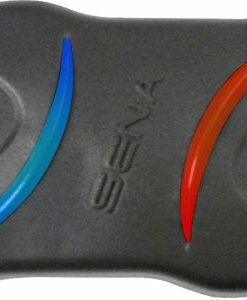 Download the Sena RideConnected App on your iPhone or Android to set up your group and stay connected with your friends. 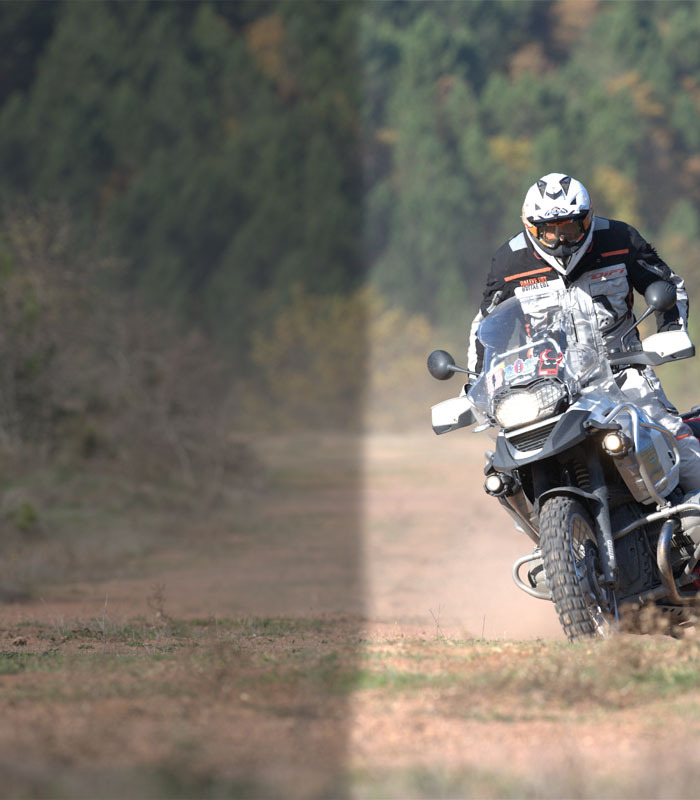 Save time with the Sena RideConnected App and enjoy your adventure even more! 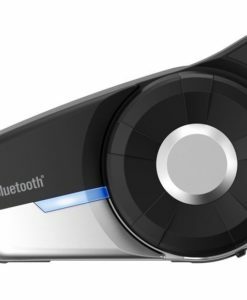 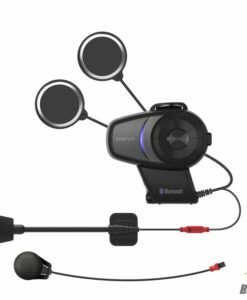 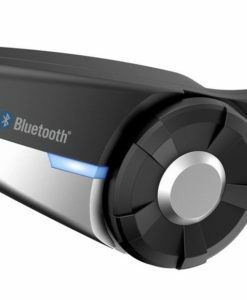 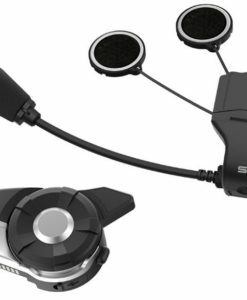 Designed specifically for motorcycles, the SMH5 series provides two-way intercom functionality that keeps you connected to your riding companion for conversations and music sharing through the crystal-clear sound of the Bluetooth® stereo headset. 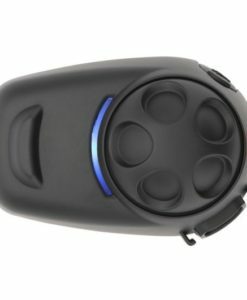 This unit is for 2 Rider and includes everything to mount on 2 helmets. 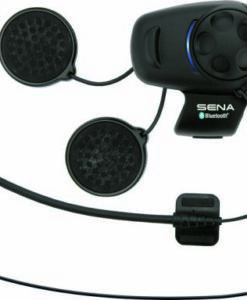 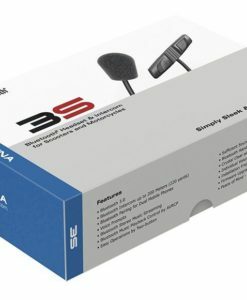 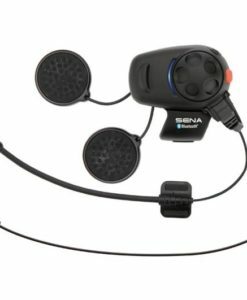 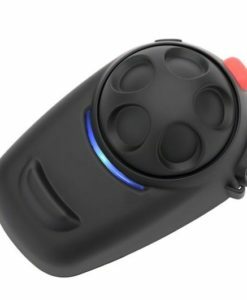 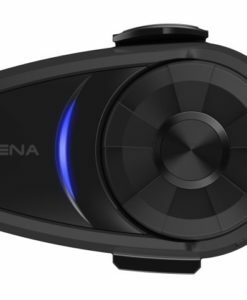 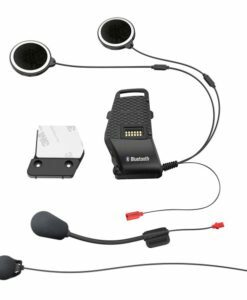 The Sena SMH 10 Motorcycle Communication headset is the simplest Bluetooth bike intercom to operate while riding with gloves, thanks to its unique jog dial. 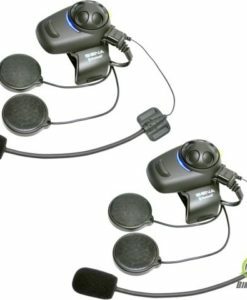 This is a set for 2 Riders supplied with 2 units and mounting material for 2 Helmets.